The green movement is here to stay and public sentiment against plastic and non recyclables is putting traditional dry cleaning packaging under pressure. 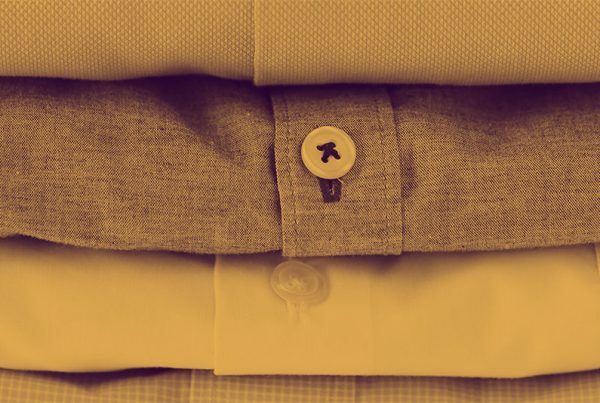 While some dry cleaners are investing in becoming a greener business – from switching to more eco-friendly cleaning processes to launching in-store recycling programs – not all business owners are increasing their sustainability efforts enough to meet employee and customer expectations. One of the biggest areas of discontent is the ever increasing amount of plastic used in the dry cleaning industry. While plastic began being used by many businesses in the 1970s, today, according to the Environmental Protection Agency, it makes up nearly 13 percent of the municipal waste stream. 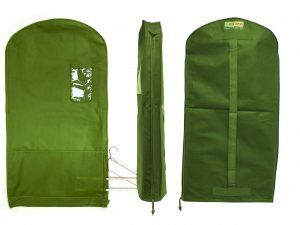 Reusable Garment bags, like these from Green Garmento, from drastically reduce the plastic waste generated by a dry cleaning service. Today, most dry cleaners are using plastic bags as their core garment packaging material. These bags are typically made with low-density polyethylene or LDPE, otherwise known as plastic film. Many people may not know that this type of plastic is actually recyclable. But, it faces an uphill battle in the process of being turned into something new. First of all, many people choose not to recycle. So, even though the bags can be reused, they end up in the normal trash barrel and head to the landfill. Secondly, for the people who do want to recycle, disposing of plastic film in a sustainable way is actually not all that easy. That’s because many town and city recycling programs will not accept plastic film due to its ability to get stuck in recycling center machinery and cause unwanted delays. This leaves people with few options to make an eco-friendly choice with the many dry cleaning bags they may be receiving each week or month. That’s where dry cleaners come into play. Business owners can help customers with this conundrum by offering green packaging options and programs. One place to start is by creating a simple plastic bag reuse program. Many garment bags are simply brought home by customers and thrown away, but they actually have more life left in them. Encouraging customers to bring their bags back into the shop can allow business owners to reuse the bags on the same customer. One easy way to encourage this is by offering an incentive to those customers who bring in bags for reuse. Something as simple as a small percentage off can provide the boost needed to get customers to participate. And, for those bags that can’t be reused, offering a recycling program can allow the dry cleaner to collect plastic bags in the shop and drop them off to the appropriate recycling facility. Another option which can work well for dry cleaners who have higher end customers or clients who are willing to spend a little extra money is offering reusable dry clean bags for sale. These bags are made of green materials and are reusable for years to come. Customers simply purchase the bags through the dry cleaner and bring them in each time they drop off clothing to be cleaned. These types of bags also offer a good branding opportunity and an additional place to showcase a company’s green certification seal. While there is a cost to making a switch to reusable bags, the good news is that the customer can help cover most if not all of the cost with their purchase. One company that is offering this service to dry cleaners is It’s My Bag, an eco-friendly garment bag that allows customers to separate clean and dirty clothing. Another option is The Green Garmento. According to The Green Garmento’s website, dry cleaners that switch to their bags can save around $10,000 over the course of just four years. Add on the instant revenue generated from selling the bags to customers or requiring a deposit to use them, and the time it takes to recoup the initial investment in reusable bags like The Green Garmento’s solution is minimal. 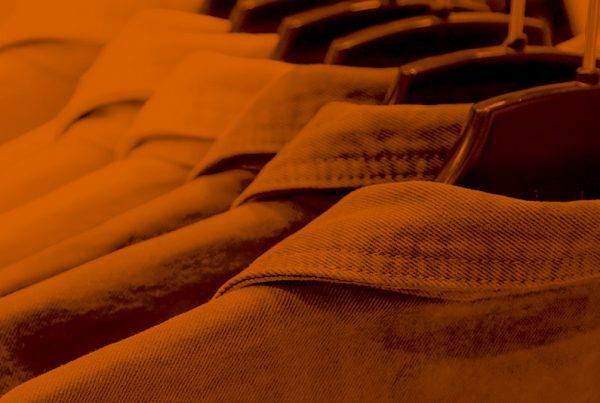 Hangers are another essential product that dry cleaners need to consider when it comes to sustainability and effectively servicing their customers in an eco-friendly way. Most hangers are used once and then thrown away and not recycled , even though there are recycling and alternative material options for dry cleaners who want to increase the ability to reuse this essential supply. The first place to start is by looking at the type of hanger used. Many dry cleaners invest in wire hangers, but there are some business that may be using full plastic or even wooden hangers. Depending on the recycling rules in each area, hangers can be recyclable, but it really comes down to the type of machinery used at each recycling center. It also depends on the additional materials added to the hanger. For example, hangers that contain a layer of foam may not be able to be recycled without first removing the extra unrecyclable materials. Because asking customers to recycle their hangers may not be possible due to local guidelines, another simple solution to cutting back on hanger waste is launching a hanger reuse program. This type of program can allow customers to bring in their used hangers for use in their or another customer’s next batch of cleaned clothes. Or, for dry cleaning business owners who want to go one step further, there are green options which can be purchased to replace wire or plastic hangers all together. These include hangers that are made from post-consumer waste, like Ditto Hangers, or bamboo hangers, which can be more sustainably made than other options. No matter where a business owner may choose to start, any decrease in plastic use and increase in recycling is a step in the right direction. 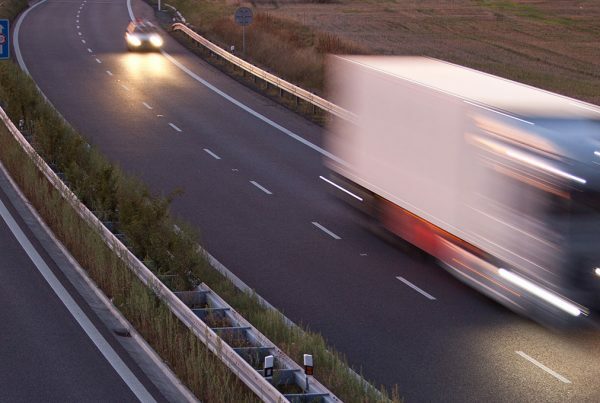 In addition to benefiting the environment, investments in more eco-friendly options can have a long-term positive impact on dry cleaning businesses, from decreasing costs over time to attracting more green-minded customers. 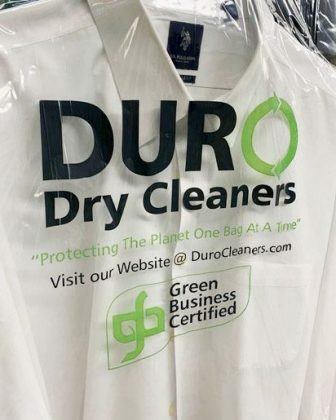 For other ideas on how to launch green business practices at a dry cleaning business, check out our article on making the switch to less hazardous dry cleaning cleaning chemicals and processes.